What is Bergamot Essential Oil and what can you do with it? 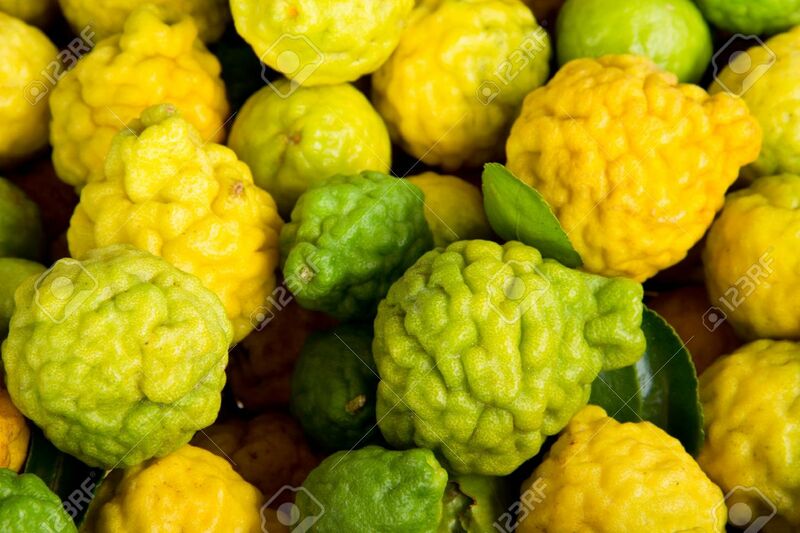 What is Bergamot and where does it come from? The bergamot orange is primarily cultivated in Italy and is about the size of an orange, with a yellow-green color that’s similar to a lime. The rind of the fruit is cold pressed to extract the oil from the fruit and to get it into your hands. Bergamot has been used as the flavoring in Earl Grey tea. What a wonderful oil, isn’t it? This entry was posted in Essential OIls and tagged Bergamot essential oil, bergamot fruit, history of Bergamot, what is Bergamot?. Bookmark the permalink.